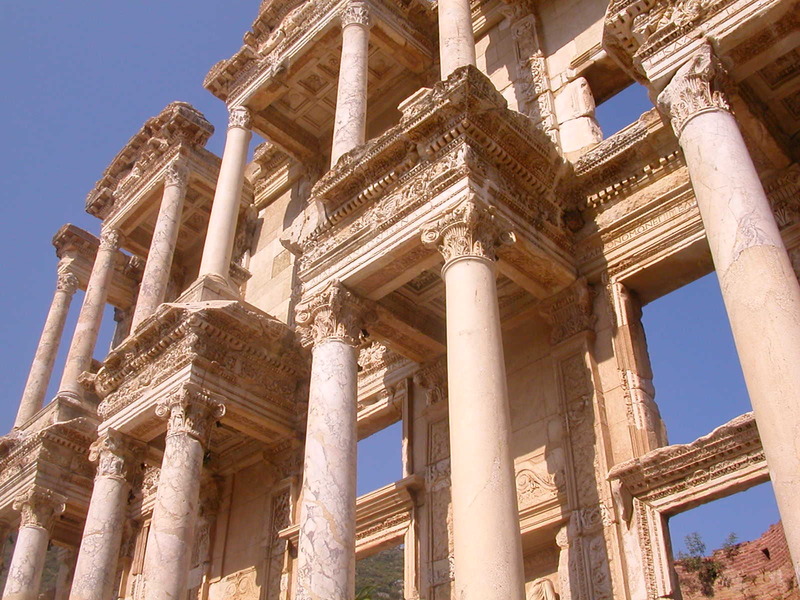 Explore the riches of Turkey with Far Horizons! Home→ADVENTURE TRAVEL→Road Trips→Explore the riches of Turkey with Far Horizons! Turkey is where the Western world meets the East—literally—and there’s nowhere else on Earth quite like it. From the old world cobblestone streets and cafes to the daily morning call to prayer to the country’s complex and diverse social landscape, there is truly no other travel experience quite like Turkey. 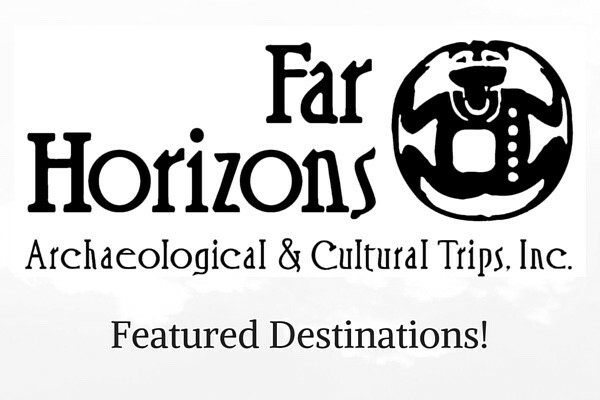 In 2019, Far Horizons offers two extraordinary journeys through this enchanting land. On Lost Kingdoms of Eastern Turkey (May 4 – 19, 2019), discover a treasure-trove of castles, tombs, and five UNESCO World Heritage Sites, including Turkey’s most recent recipient, Göbeklitepe, possibly the world’s oldest temple. 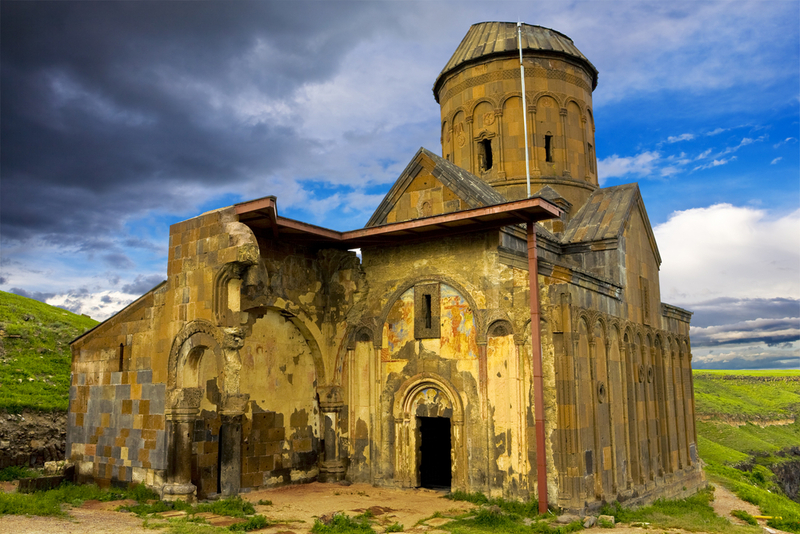 On Turkish Treasures (May 17 – June 2, 2019), travel through the Western part of the country with a multitude of highlights: experience an evening cruise up the Bosphorus by private vessel; view the latest discoveries at Çatalhöyük; and enjoy specially arranged private entrée with the archaeologists at four of the most important archaeological projects in the eastern Mediterranean – Hattusas, Ephesus, Aspendos, and Troy. Won’t you join us on one – or both! – of these exciting trips? Enjoy a 5% discount on the second trip if you join both back-to-back. Tour the new museum housing the mosaics from Zeugma.